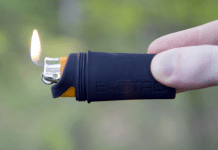 Fire starting isn’t easy, even when it’s not an emergency. Imagine how hard it’s going to be, when you have to do it for real. 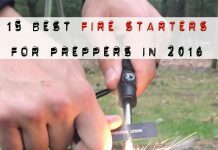 The key to a starting a fire is good tinder and small pieces of wood, but if you’re on the move you may not think to pick up the right materials as you pass them. I was pondering the fire starting dilemma, when it hit me. Why couldn’t you use a twig with a pencil sharpener to create wood shavings? The good news is that twigs are wood and so are pencils. 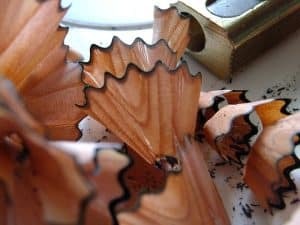 If you can fit a twig into the opening of your pencil sharpener you can create all the wood shavings you’ll ever need. The wood get shaved off in very thin sheets, with edges that seem like they were made just to catch and spread the flames. What a great addition to my emergency kit and bug out bags! 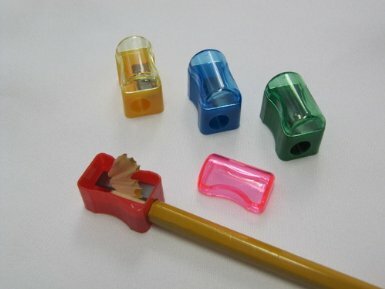 Almost everyone should be able to afford a lifetime supply of inexpensive pencil sharpeners. 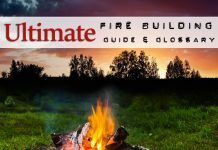 Making your fires will be so much simpler now. British SAS guys keep tampons in their survival kits. Loaded with lots of compact fire-ready cotton, they would make a perfect addition to your wood shavings to get a fire going in a jiffy.